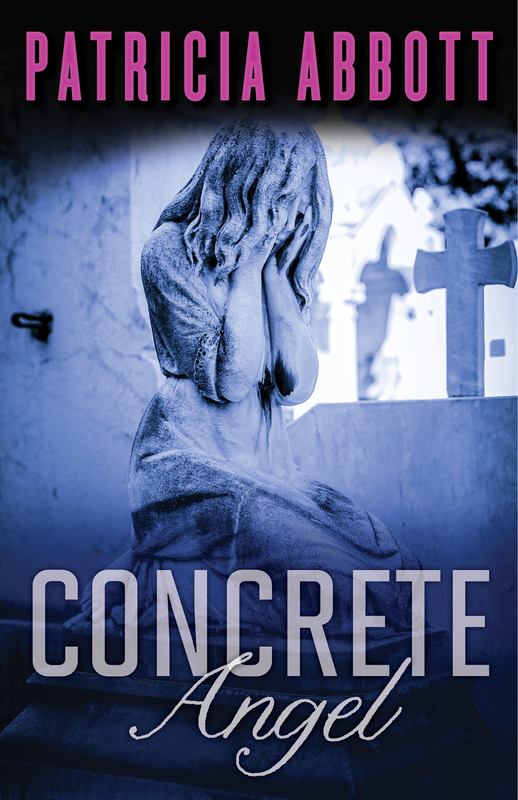 I just read CONCRETE ANGEL and found it to be funny, dark and devastating. How did the multi-decade tale of Evelyn “Eve” Moran and her daughter Christine come together? Why is shoplifting central to the plot? Does this sound like Eve? Eve was thus able to get away with shoplifting in the small towns that catered to military personnel. The stakes were upped in Philly though as shoplifting became an epidemic and stores found ways to clamp down on practitioners. CONCRETE ANGEL was an amalgamation of two true stories: one that of a childhood friend and her mother, and the other a newspaper account. In both of them the woman shoplifted and the daughters stood guard in some fashion. There’s a certain theatrical element to your novel that really comes through in the excellent dialogue. Is that something that you built-in intentionally? There are few people who like movies or plays more than me. So if it seems theatrical (in a good way, I hope) that’s probably why. There is no scene in the book that did not play out in my head. I actually can feel myself waiting for the lights to go down and the screen to light up as I sit at the PC. I see what happens more than I think it. Philadelphia really comes through as a character in CONCRETE ANGEL. I know that you grew up there, but how much research did you have to do? Some parts I remembered perfectly, even though I fell between their two ages. Going downtown to shop or to a movie on a Saturday afternoon was still a big event in the mid-sixties. My friend (the one who was basically Christine although not nearly so noble) and I would put on our best dresses (as Eve did) wearing heels and gloves, and take a bus and a subway Downtown. This trip took place almost every Saturday when I was thirteen or fourteen. I remember the row houses well, the clothes, the more visceral things. Other elements I did research, mostly the treatment of mental illness at the time. I leaned extensively on WOMEN AND MADNESS. And yes, doctors sleeping with their patients was not uncommon during one period. 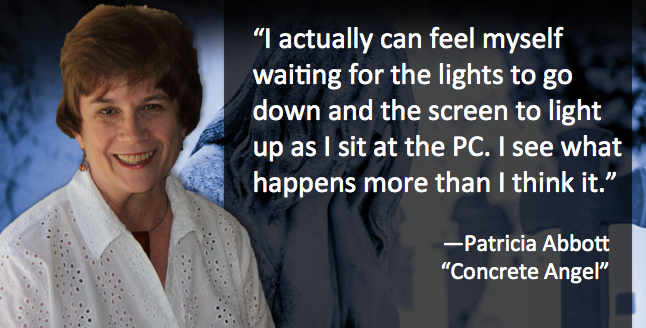 Prior to publishing CONCRETE ANGEL, you were a prolific short story writer. How hard was it to make the leap to writing novels? Writing a novel was terribly hard on so many levels. First of all, I got tired of the cast of characters. With shorts, you move on every month or two. And also, I had to invent a much larger cast. Find things for them all to do and keep things moving for 300 pages. The mistake was in sticking with the short stories for almost fifteen years. Because I had some success with it, I got too settled in the form. Convinced myself I was meant to do it. When really I was afraid to try for a novel. Also I was all too willing to give up and return to my comfort zone. Is there anything you learned from writing short fiction that prepared you for the task of writing a novel? Or are they separate disciplines? Do you prefer one over the other? I did learn a lot from writing short stories. I learned a lot about creating characters—maybe not enough about creating plots though. You can get away with almost all character in a short story so the plot issue was tough once I started. I also learned how to be succinct. I just finished reading a novel where a chase scene went on for thirty pages! And damn, it felt like half of it was filler. Like he knew that he needed a longer book. Coming from the shorts, I’d never do that. I’d never assume dodging into storefronts and hiding in an alley could hold someone’s interest for very long. “Action scenes” is definitively not the way I write. 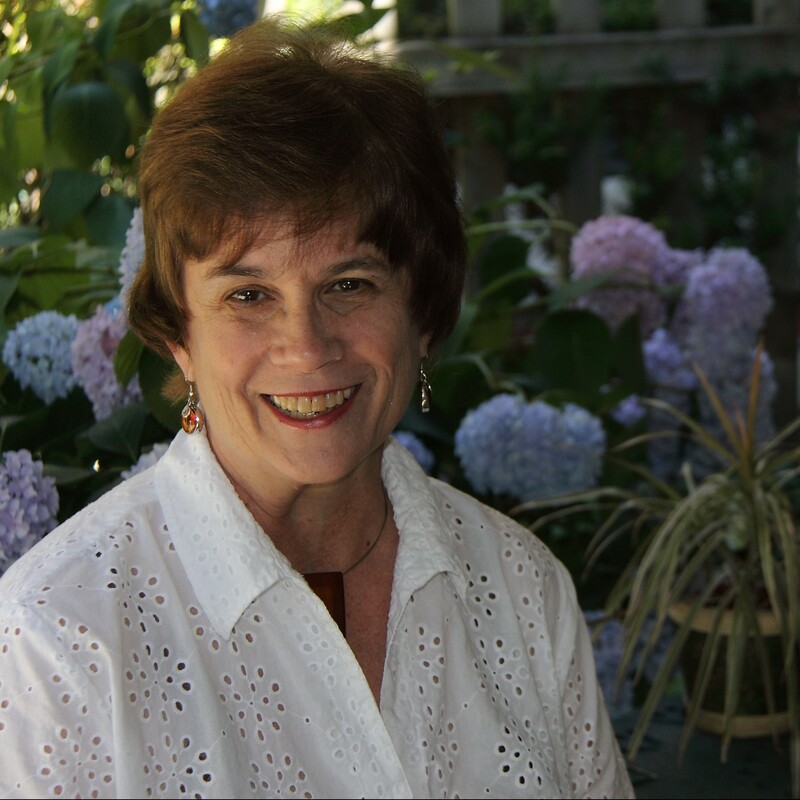 Do you still write and publish a lot of short fiction? I have been working mostly on SHOT IN DETROIT. I have four stories or so coming out, but two of them are reworked earlier stories. The only really new ones are lying on editor’s desks somewhere. Making me less willing to give up on a third novel. It would be a long time before I had to hit that “send” button. What advice do you have for other writers who are trying to get published? I am hesitant to give much advice other than to read a lot and more than just crime fiction. You can learn from all genres of writers. And stop writing short stories before you hit 150. And stay in the chair. What are your publishing plans for the rest of 2015 and 2016? 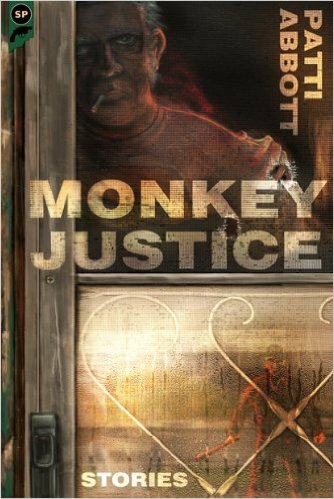 I just finished my final draft of SHOT IN DETROIT and have begun to see if a short story I wrote last spring can find its way to a novel. But I am easy on myself nowadays. If it doesn’t happen, it doesn’t. 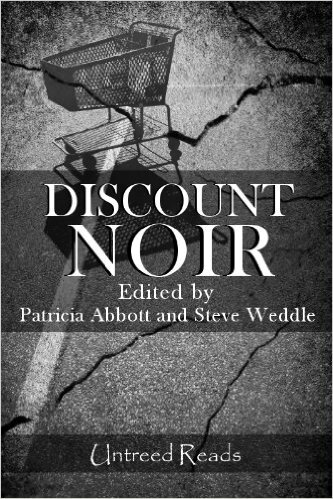 This entry was tagged #qanda, #shortstories, #shortstory, Concrete Angel, Detroit, Discount Noir, interview, interview Q&A, Monkey Justice, Patricia Abbott, Philadelphia, Polis Books, publishing, shoplifting, short stories, short story. Bookmark the permalink. Great interview! Thanks for this!